Based on the unique needs of the surrounding communities and the distinct characteristics of each property, Langley Properties’ targets a complimentary mix of quality national, regional and local tenants for each establishment. 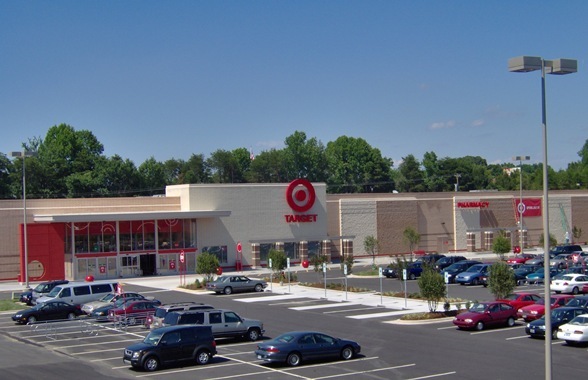 Langley Properties’ well-respected tenant list includes such national retailers as Target, Petco, Total Wine & More, LensCrafters, LOFT, and Chico’s. Our commitment doesn’t end with the lease-signing. For existing tenants, Langley Properties’ focuses on providing desirable, clean, safe and well-maintained facilities to conduct business and attract customers. 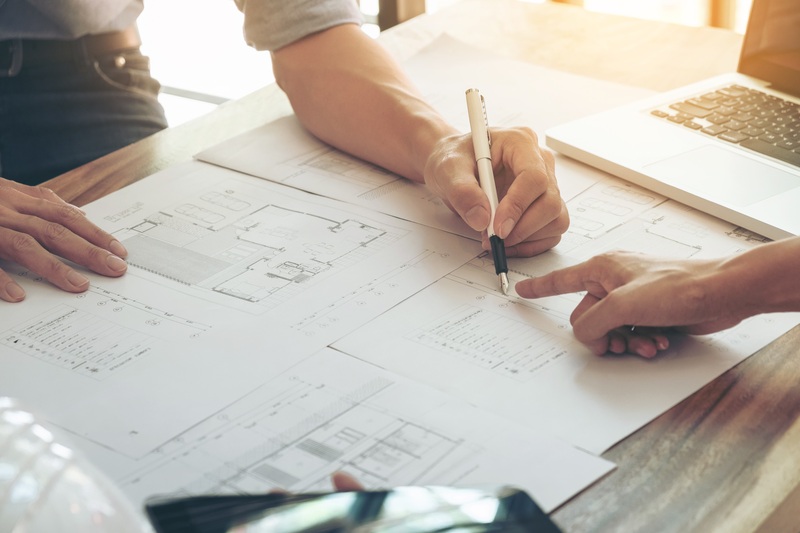 Langley Properties’ uses a proactive management approach to minimize tenant concerns, responding to requests or questions within 24 hours of a call or email. 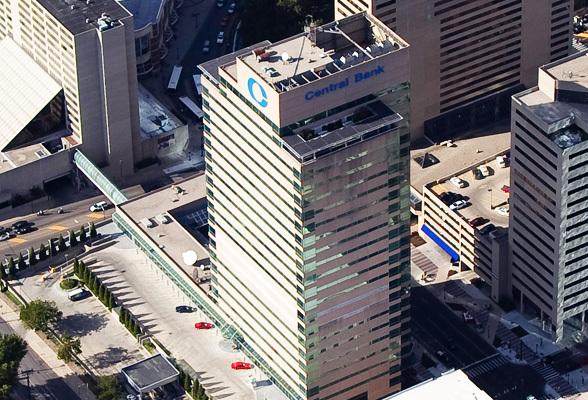 300 West Vine is one of two Class A high-rise office buildings that distinguish Lexington, Kentucky’s skyline. Developed in 2006, Southside Square is the centerpiece of a 700,000 square foot retail development served by three signalized intersections. 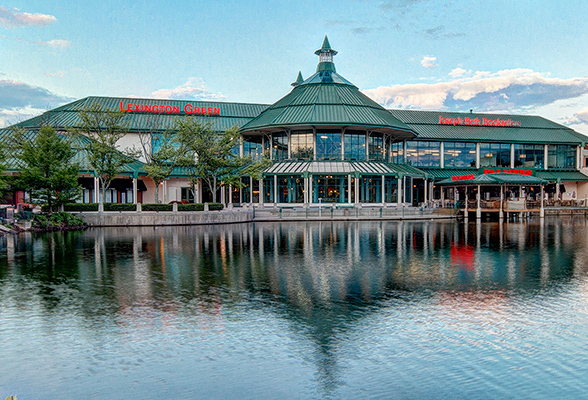 Lexington Green offers 168,000 square feet of retail space and is adjacent to 1.3-million square foot Fayette Mall. The Lexington Green development is also home to an Embassy Suites hotel and two office buildings. 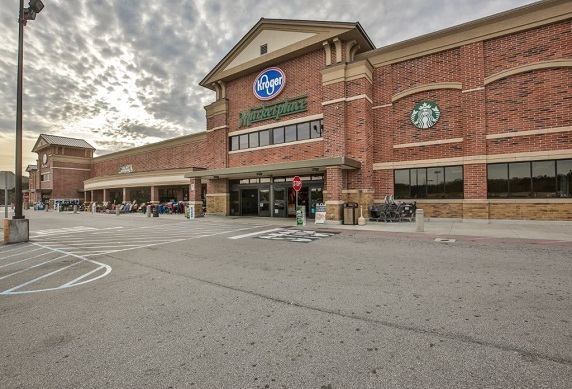 New Holland Market offers 144,380 square feet of retail space and is surrounded by complimentary outparcels-McDonald’s, Chick-Fil-A, AutoZone and QT which add to the retail gravity of the area. The asset also has five points of ingress/egress and is excellently positioned with frontage along HWY 129 (28.500 VPD).